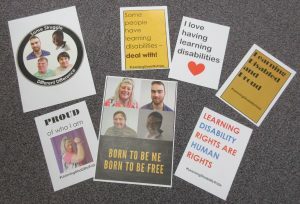 Following on from Women Speak to Power we have been working with Advonet and Tenfold to arrange an opportunity for people with learning difficulties to shadow their councillor. 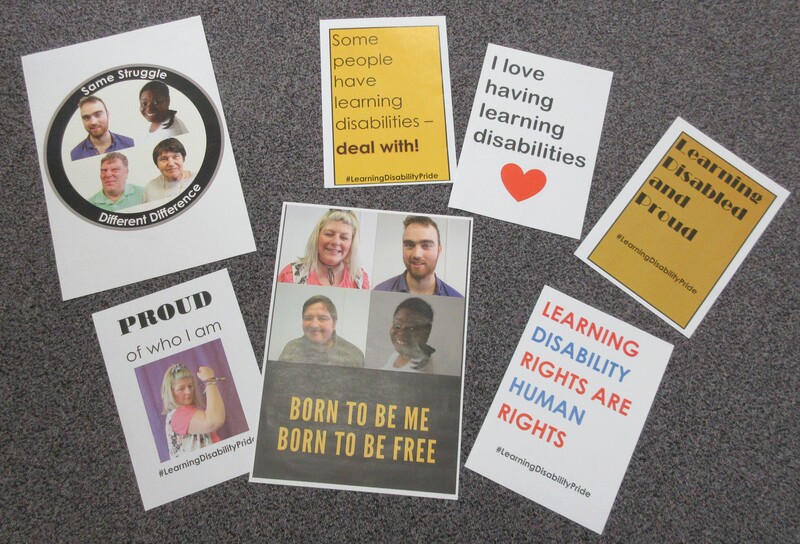 Our aim is for this to happen before Learning Disability Week (which starts on 17th June). Before that there will be a meeting with councillors to plan the shadowing. There is more information in the form below. Please click on the link below for the form to express an interest in taking part.